‘Nationalism in the English-Speaking World’ grew out of a series of seminars organised by the CRESAB research group (Centre de Recherche pour l’Etude des Sociétés Américaine et Britannique), which became the Civilisation and Cultural Studies research axis, following a reorganisation of IDEA’s research axes. The conference brought together participants whose great diversity – of national origins, of geographical regions inhabited and studied, of fields of discipline, of methodological approaches – provided for a variety of important new studies of a subject that continues to be at the center of lively exchanges between scholars working in fields such as history, politics, sociology and cultural studies. Nationalism, by its nature, invites interdisciplinary research methods, and the papers delivered at this conference can be broadly divided into two categories: those adopting a political perspective and those adopting a cultural perspective on the question. Topics evoked in the presentations ranged from ‘teaching nationalism in the USA’ to ‘a study of Muslim nationalism in early British India’; from ‘Gibraltar: a confused feeling of “national” belonging’ to ‘nationalism and race in Australia’; from ‘Arthur and British national identity’ to ‘space and identity in two African autobiographical narratives’. Both theoretical reflections and more practical case studies were offered as part of the conference. 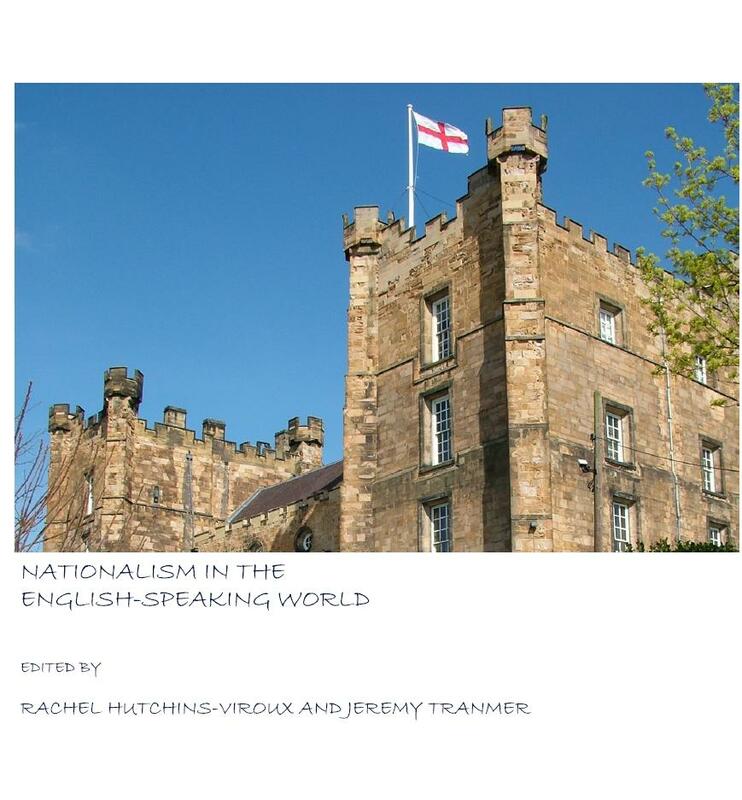 A collection of articles based on the presentations given at the conference was published by Cambridge Scholars Publishing: Nationalism in the English-Speaking World (2009).